The Ogun State Police Command says it has arrested one Okwudili Okoro for allegedly hacking to death his elder brother, Azuibike Okoro and his wife, Jacinta. The suspect was said to have been arrested after one Joseph Nwagu reported at the Sango Police Division of the command that the couple had been killed by the suspect and one Kenneth, who came from Sapon in Abeokuta to join in committing the crime. On receiving the report, the Divisional Police Officer, Sango division, Nasirudeen Oyedele, reportedly led detectives to the scene where the suspect was arrested. His accomplice was, however, said to have escaped. 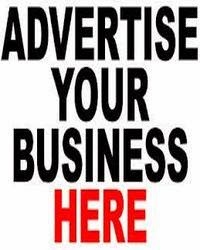 The state Police Public Relations Officer, Abimbola Oyeyemi, said on interrogation, the Ebonyi State indigene claimed to have served his deceased brother as an apprentice in his cosmetics trade for three years, and when it was time for him to be settled, his brother made excuses. Oyeyemi said the suspect further added that when he realised that his brother was not ready to settle him, he contracted his accomplice, Kenneth. 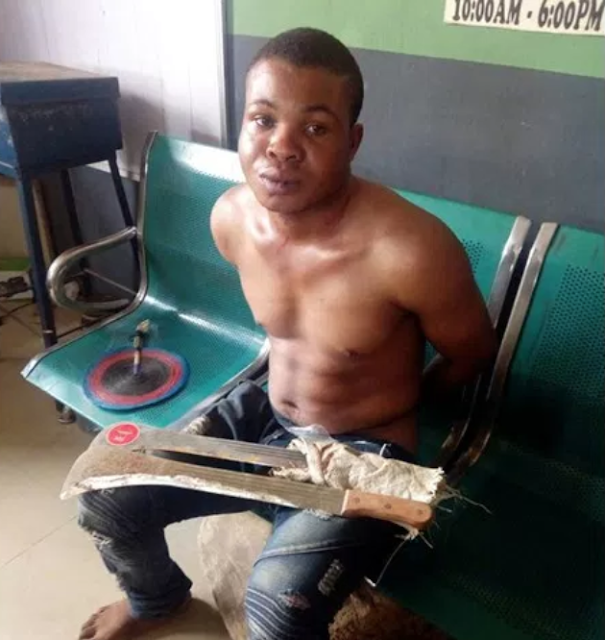 “The suspect told the police that they bought two cutlasses, sharpened them and headed for his deceased brother’s house in the Ijako area of the state. “The suspect further told his interrogators that on getting to the deceased’s house, they met him eating with his wife and before he could utter a word, they had descended heavily on them with the cutlasses and hacked them to death,” the police spokesman said. Oyeyemi noted that the two corpses had been deposited in the mortuary at the state General Hospital, Ota, for post-mortem examination. Meanwhile, the state Commissioner of Police, Ahmed Iliyasu, has ordered the immediate transfer of the suspect to the Homicide Section of the State Criminal Investigation and Intelligence Department, Abeokuta, for investigation. He also directed that the fleeing accomplice be hunted and brought to book within the shortest possible time. Iliyasu appealed to residents of the state not to take any threat to their lives lightly by reporting such to the police no matter who was involved.